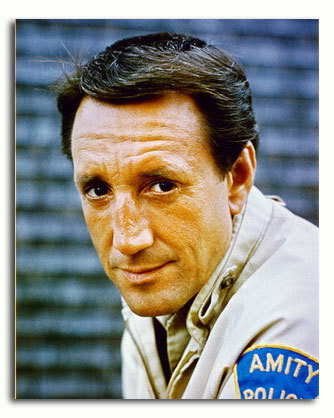 Roy Scheider’s performance as Police Chief Martin Brody is the glue that holds Jaws together; we are also the newcomer that experiences the world of Amity Island through his eyes – even if it is only an island if you look at it from the ocean. It all helps that he is like us, an everyman. He’s afraid of the water, can’t tie a knot and doesn’t even get to drive the boat! And that is exactly what we love about Brody and Scheider’s performance. He’s endearing, likable and relatable. We dedicate this page to Roy's memory, marking 10 years since his passing in 2008. Please share your memories and comments of remembrance for Roy below.